This new partnership responds to a request for training and capacity building from the Ethiopian Federal Ministry of Health to support its decentralization strategy for non-communicable disease services. We are pleased to announce that and The Tropical Health and Education Trust (THET) have come to an agreement to train hospital and health center staff at 60 sites across Ethiopia, ensuring that patients no longer need to travel long distances to seek treatment against non-communicable diseases (NCDs). 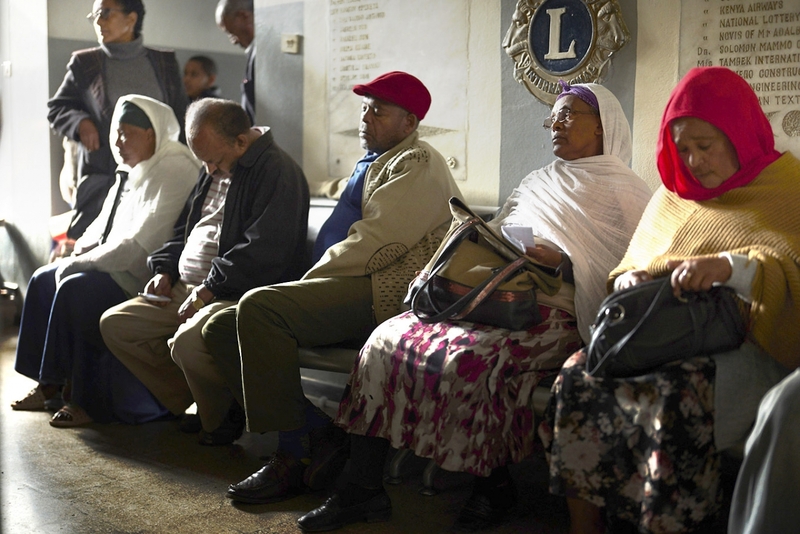 NCDs are a particular concern in Ethiopia’s rural areas. Rural patients, many of them very poor, face long journeys to hospitals and health centers in difficult conditions and at high cost. They need access to NCD services closer to their homes. The Ethiopian Federal Ministry of Health (FMoH) asked for training and capacity building to support its decentralization strategy for NCD services. 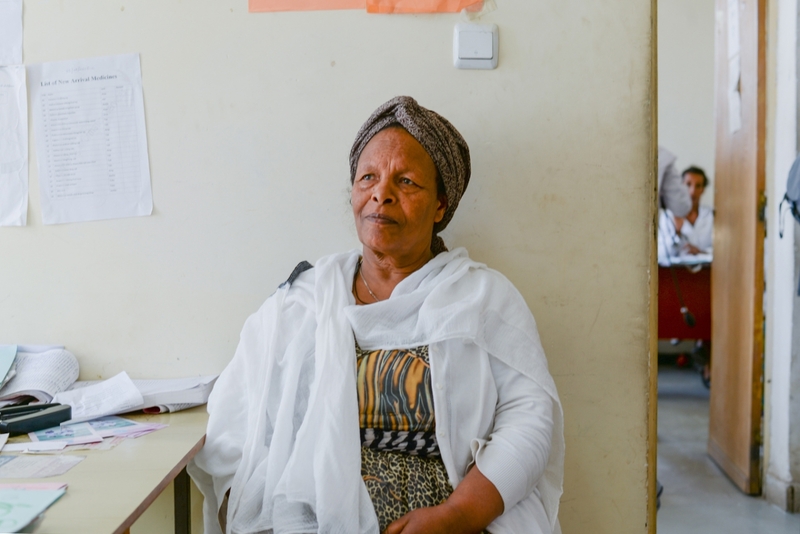 THET has worked for over 20 years in Ethiopia, successfully decentralizing NCD diagnosis, treatment and care in the region. This new program, which will be implemented with catalytic funding from Novartis Social Business and the support of Health Poverty Action (HPA) on the ground, will help train and build capacities of healthcare workers of multiple cadres in 60 primary hospitals and health centers selected by the FMoH for its next phase of decentralization for hypertension, diabetes, epilepsy and chronic respiratory disease. Once trained as trainers, hospital staff will support the training of health center staff on the diagnosis and treatment of NCD patients, ensuring community members no longer need to travel far for their regular treatment. Through the project, 2,250 health extension workers will also be trained so they can bring NCD prevention and management education directly to local communities and to refer them appropriately.